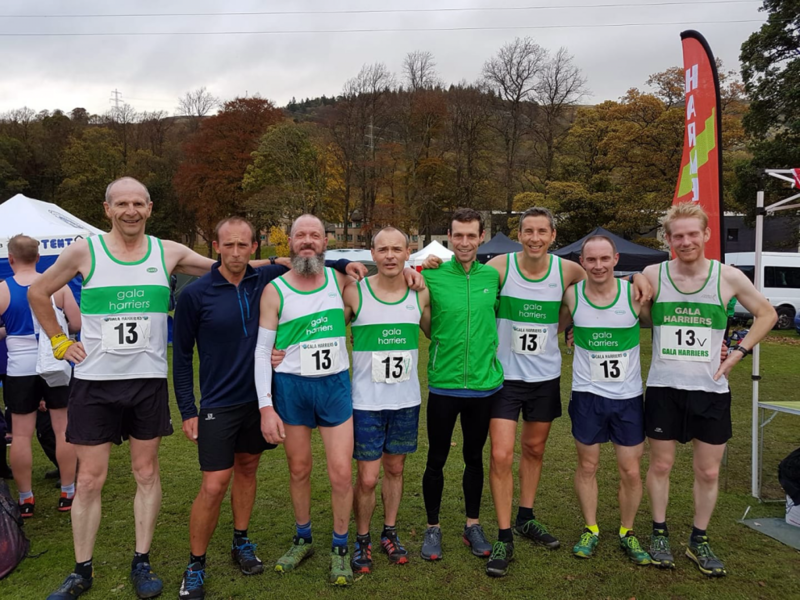 There were some fantastic individual runs at Stirling yesterday in the East District XC League. All of which contributed to strong team results. At Senior level the Women sit 6th after round 1. The Men are 10th, with Masters Men 3rd. Let’s keep this going for Round 2 at Broxburn on 24 November!